Hannah, meaning "full of grace". Virgin Mary. 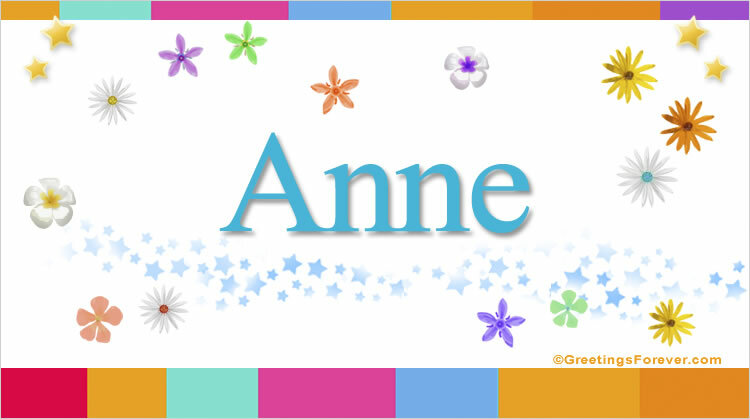 Ann is a variant spelling.